Metrohm offers monographs, webinars, application notes and simple tips and tricks for optimising Karl Fischer analysis – and a full range of leading KF instruments. 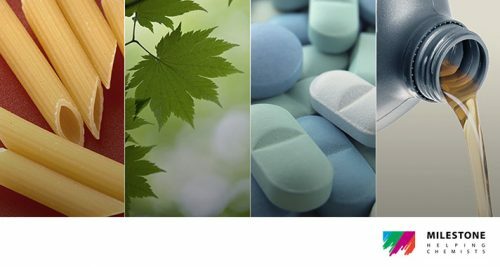 Pharmaceuticals require control of all components in the manufacturing process. The most common component to all manufacturing is water. As moisture analysis is so heavily relied upon, it is imperative the basics of moisture analysis are known. 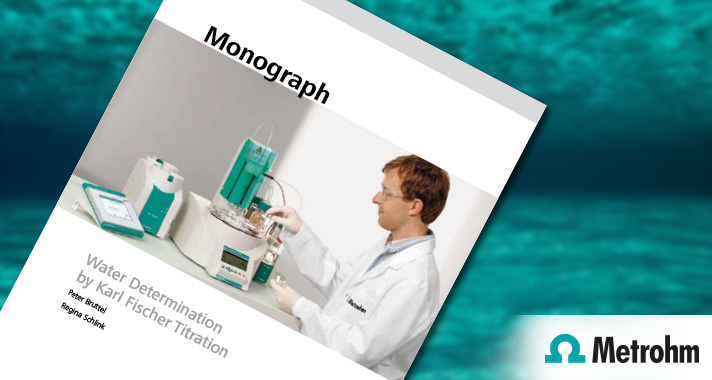 Karl Fischer titration provides the most accurate analysis for moisture. At high levels of moisture, g/L to %, Volumetric Karl Fischer titration is a fast and cost effective technique. At low levels, parts per million, where detection limits and accuracy are critical; Coulometric Karl Fischer provides accuracy and repeatability. Metrohm provide expertise and knowledge developed over decades of providing quality Karl Fischer instrumentation to industries around the globe. Metrohm’s market leading titration software is also CFR Part 11 compliant, making it simple to implement in a pharmaceutical laboratory. Monographs, webinars, application notes and simple tips and tricks for optimising Karl Fischer analysis are available from Metrohm Australia. Contact us to see how Karl Fischer analysis can be integrated into production and quality control environments.